Eyesight is one factor that impacts our health. Yet, it seems that our eyes and their bill of health gets overlooked, often. This shouldn’t be the case and we’re here to enlighten you on a few common factors hurting your eye health. Eyes. When was the last time you had an exam? When was the last time you took a break from staring at your computer/phone screen? We’re going to bet that for the majority of people the answer is an “I’m not sure.” Well, sadly, that isn’t a great answer since your eyes are super important! It is obvious that as we age our eyesight naturally becomes impacted. 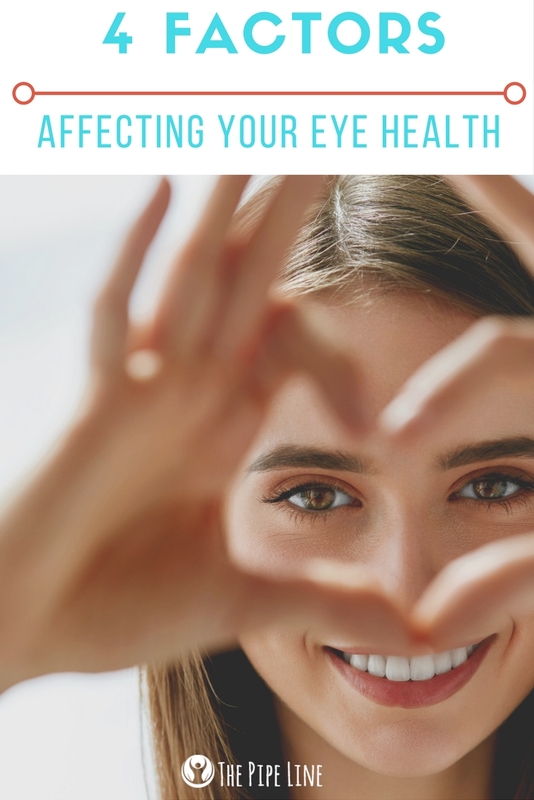 That much is a known factor in life; however, with recent advances in technology and subsequent changes in lifestyle, eye health has been impacted earlier. In fact, a study conducted by the National Eye Institute found that myopia, or nearsightedness, now affects 41.6% of the population. This being a 66% increase over the course of a mere 30 years. The result? Time to make changes, and become more aware of what is causing eye health problems while combating them with preventive measures. Now that we’ve covered the way eye health has changed over the course of a few decades, let’s talk root cause of the problem. 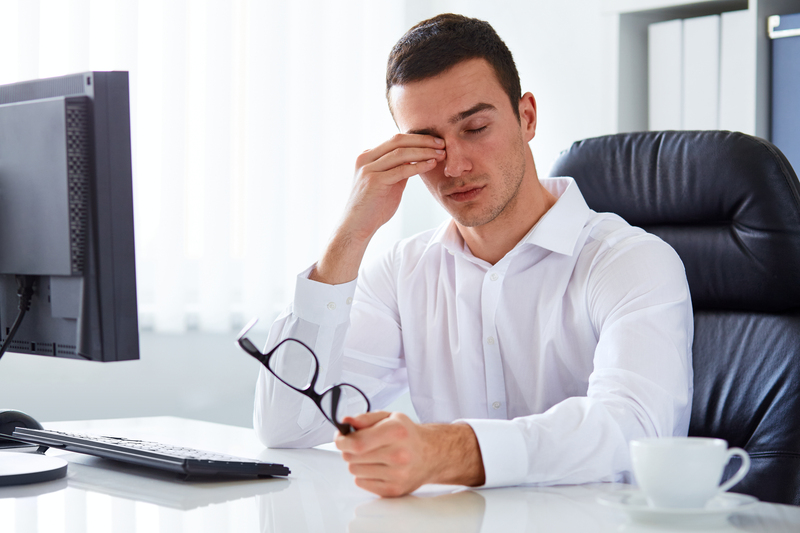 Below you’ll find four factors that are negatively impacting your eyesight. (You may be surprised by the simplicity of some, we were). Got an itch? You may want to hold off on rubbing it. At face value, the act of gently brushing off the discomfort seems harmless, yet, this isn’t the case. Rubbing the eyes can not only transfer germs into your eye, leading to a bunch of not great impacts, but it can also break the vessels around the eye which is not ideal. Buzz. Click. Ring. Your phone. Yes, we’re taking it there. 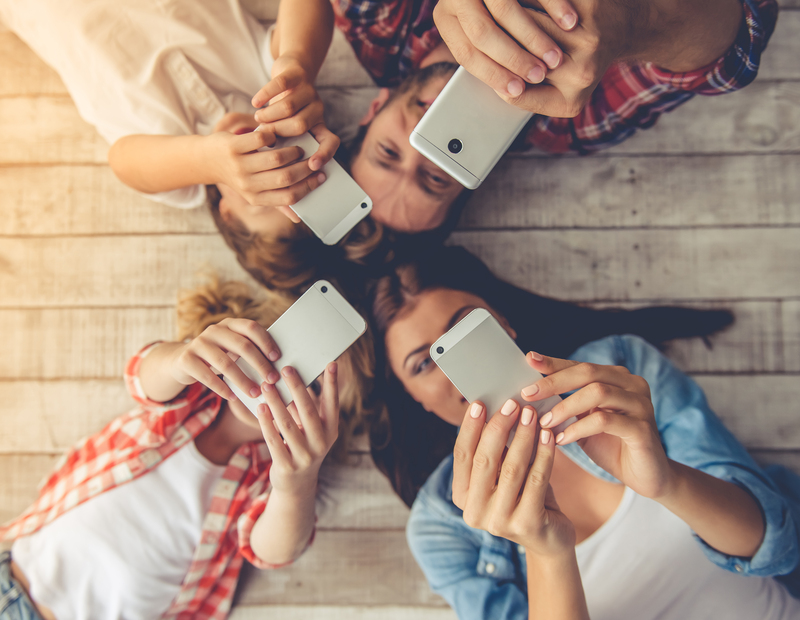 In recent times there has been a boost in the time we all spend on our technological devices. For many (ah-hem, 30% of adults) it can range from 9 or more hours per day. Intense, right? If you thought this, like eye rubbing, causes no harm, it’s time to think again. The overuse of technology has led to a common issue: digital eye strain. This comes up as a result of sitting too close to a screen, staring at the screen too long, or being exposed to the blue light emissions for too long. Needless to say, the impact is directly on your health…eye health, that is. If you’re planning on going on a stroll today outside, let us remind you to grab your sunglasses. These accessories are the one thing that can help you, help your eyes–AKA basically a knight’s shield. While there is a large amount of articles published on the link between UV rays and skin impacts, less written about are the impacts UV rays have on the eyes. 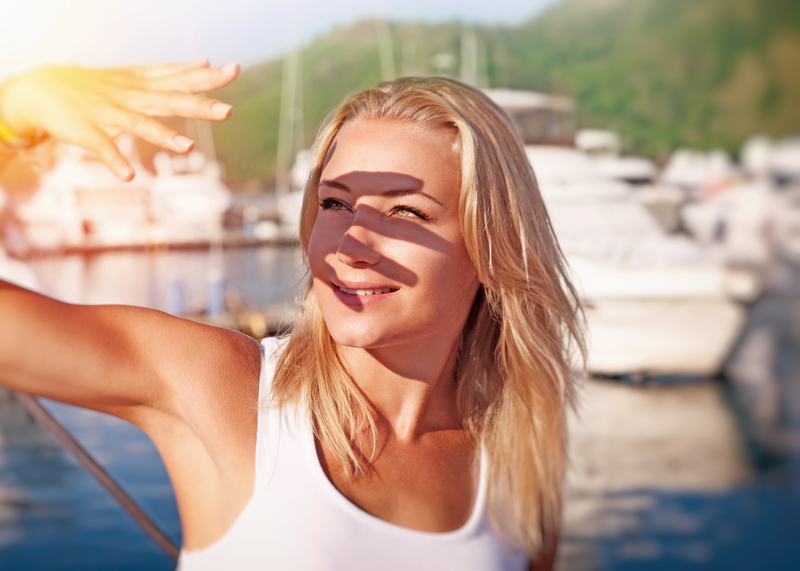 Long-term exposure to UV rays (UVA and UVB, read our article on sunscreen for their differences) can lead to things like cataracts and macular degeneration. Both, not awesome. So take care of your eyes while outside starting today! Okay, so we may seem like we’re being Negative Nancy, since using contacts shows you care about the state of your eyes. Yet there is a risk involved with contact lenses. For one, if you’re sleeping in your contact lenses (even if “extended use”) you should stop, today. It leads to irritation and the CDC estimates that 25% of eye infections come from doing this as it causes a lack of oxygen to the cornea. Let’s tackle the tech issue first. We get it, for most of us the whole screen issue is unavoidable…We work and we work on computers (for the most part). The trick to use to combat the screen staring problem is known by ophthalmologists as 20x20x20. This means that after 20 minutes of screen exposure you stare at something 20 feet away for 20 seconds. This helps to reduce the negative impacts of the computer/phone. 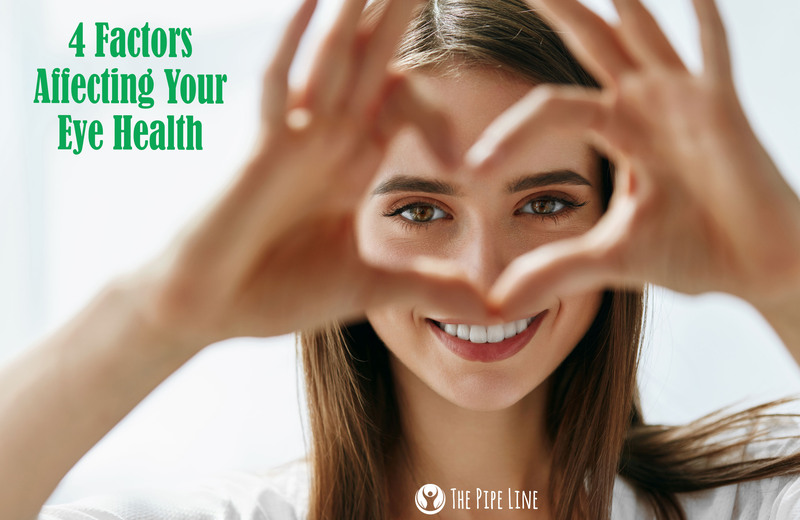 Now that you know the risk factors harming your eye health and have a few ways to proactively combat them, what are you waiting for? Go forth and get your eye care on!